Bring your family, school or church group to visit Country Pumpkins this fall! 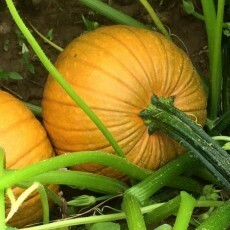 Country Pumpkins is hosted by the Colson Family at their farm - Alpine Hills Dairy Farm. Besides giving your group a great fall fun experience, our goal is to educate and involve local youth and families in the workings of a modern day dairy farm! About 35 minutes from Cincy!